With Brickell, what you see is pretty much what you get: A neighborhood of sprawling skyscrapers dripping with men in tailored suits. 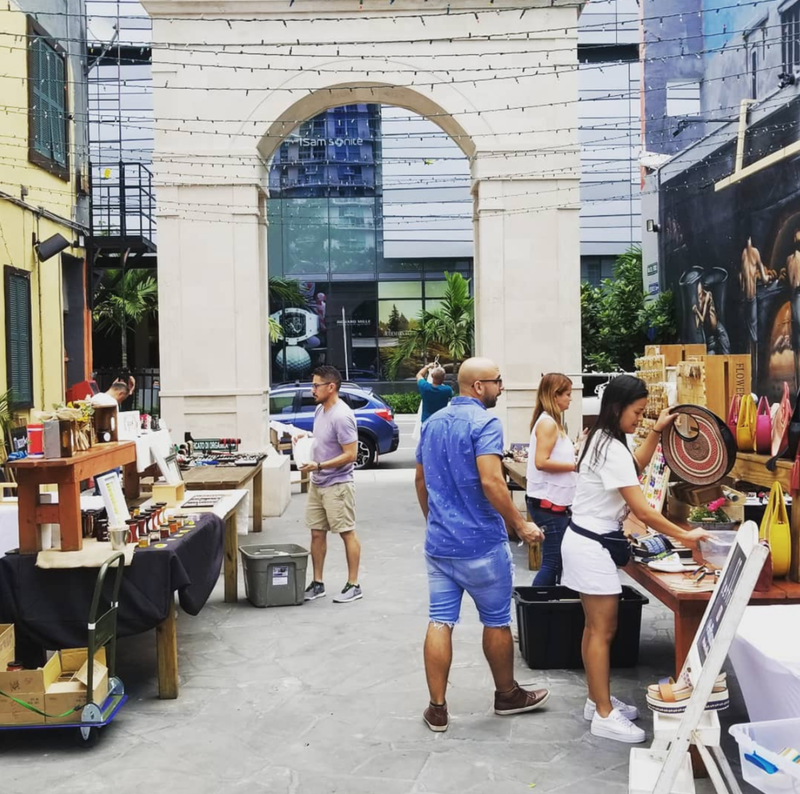 What you don’t see, however, is a tiny piece of Italy hidden right in Brickell’s backyard. No, I’m not referring to La Centrale—I’m talking about Di Pompei, the newest addition to the former Tobacco Road that completely embodies the five senses of Italy. It’s more than a pizza lounge. Di Pompei effortlessly blends a tiki bar, cocktail lounge, and beer garden with ancient Pompei. While the beer garden offers a wide selection of craft beers (32 different brews to be exact), award-winning mixologists fuse classic Italian flavors behind the tiki and cocktail bars. The restaurant is a work of art…and a history lesson. From the towering marble arch at the entrance to hand painted murals of ancient Pompei, the space is filled with artisanal displays at every corner. 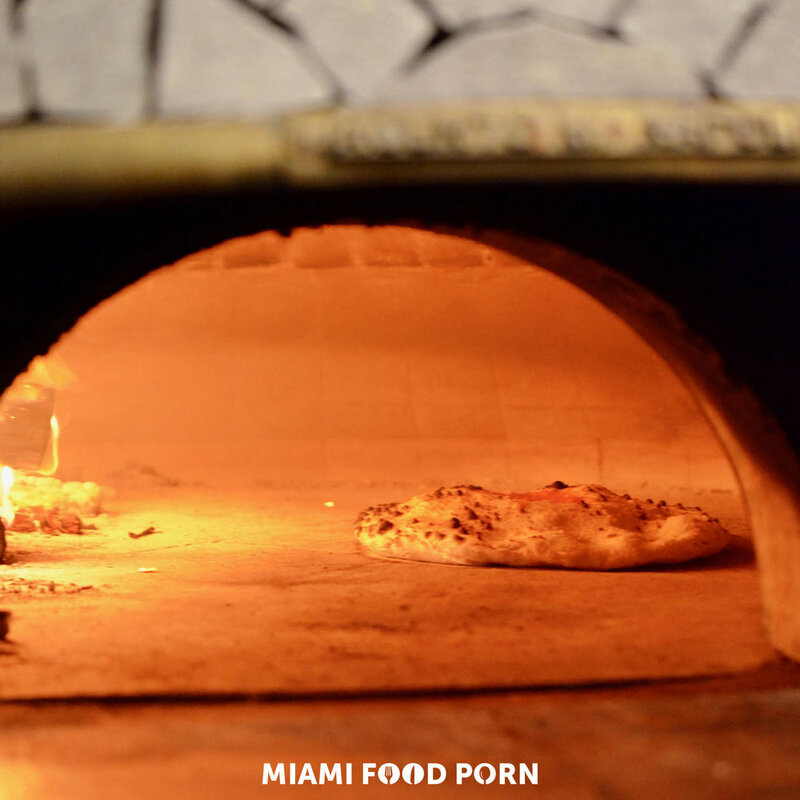 Your pizza is cooked in a Basaltina Lava Stone oven. With a specialty oven imported from Napoli, pizzas are cooked at a whopping time of 35 seconds. How, you might ask? The oven gets upwards of 1350 degrees fahrenheit—the ideal speed for the impatient, hangry customers like myself. The Vesuvius is literally fire. 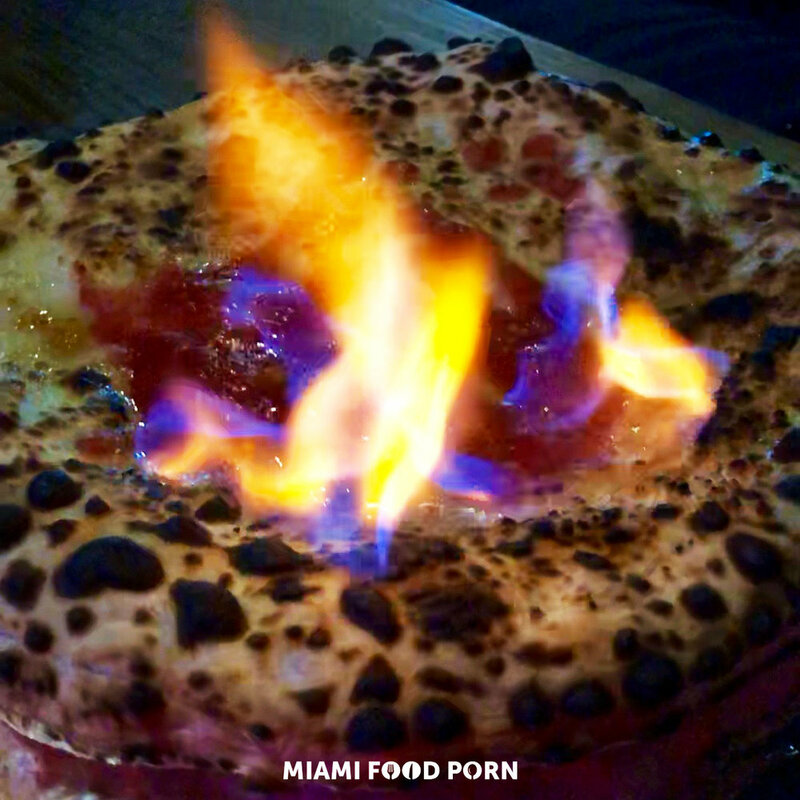 From the moment it’s placed on the table, the ham, mushroom and mozzarella-stuffed pizza is set aflame to the delight of every Instagrammer that walks through Di Pompei’s arch. So if you didn’t know about Di Pompei, now you know.